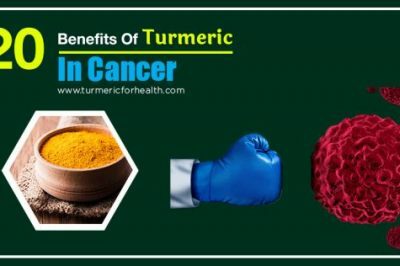 There exists a small but definite possibility of interaction between curcumin supplement and the anti-hypertensive drug, Losartan. 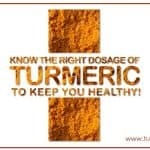 Hence, it is best to not take curcumin supplements with Losartan. 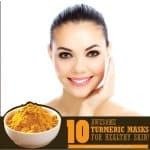 However, the regular, dietary turmeric intake is safe to include. 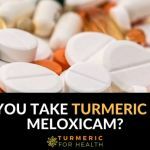 As far as Amlodipine is concerned, there is no conclusive evidence pointing towards any interaction occurring between turmeric and Amlodipine. 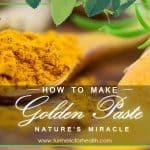 You need not worry at all if you are taking turmeric as a spice. 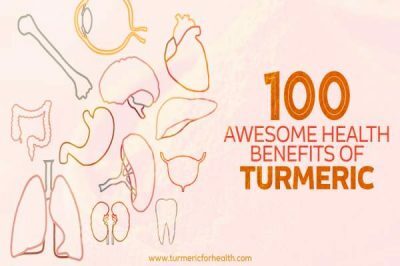 Turmeric is useful in hypertension – How? 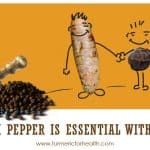 How does turmeric interact with Losartan? 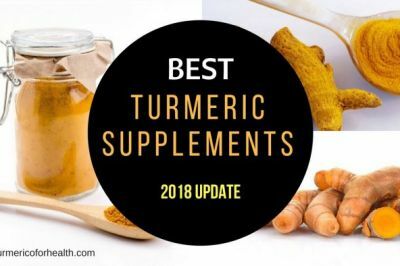 Is curcumin known to interact with Amlodipine? Both Losartan and Amlodipine are used primarily as anti-hypertensive drugs for both essential and secondary hypertension. They are also used in coronary artery disease, as they are cardioprotective. They can be prescribed solely or in combination therapy. Losartan is an angiotensin II receptor antagonist or blocker . It selectively inhibits the action of angiotensin II, which include constriction of vessels, the release of aldosterone and catecholamines, and increased water intake. This leads to a reduction in blood pressure and also decreases the possibility of adverse effects seen with ACE (angiotensin-converting enzyme) inhibitors . Amlodipine belongs to the class of calcium channel blockers, and it decreases the blood pressure by dilating the blood vessels . Both these drugs help in not only controlling hypertension but also prevent the occurrence of complications due to raised blood pressure. For example, Losartan protects against hypertension or diabetes-induced renal damage and reduces the risk of stroke in hypertensives . Analogous to Losartan, curcumin can also result in lowering of blood pressure by acting on angiotensin receptors . In addition, it exhibits amlodipine-like vasodilator properties which further reduces the blood pressure . 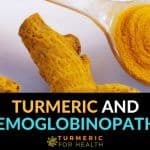 By virtue of its anti-inflammatory and anti-oxidant properties, curcumin also reduces the endothelial damage . 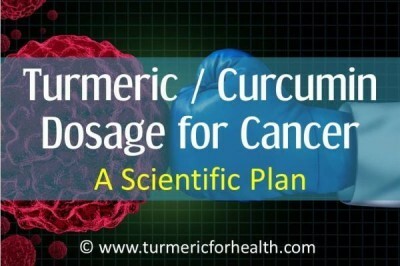 Furthermore, Curcumin is cardioprotective  and renoprotective . 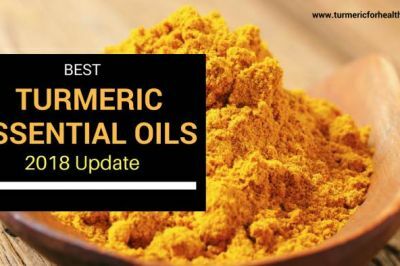 A 2012 study  on rats demonstrated that pre-administration of curcumin resulted in an increase in the levels of Losartan and its active metabolite in the blood. This could potentially lead to an increase in adverse drug effects of Losartan. 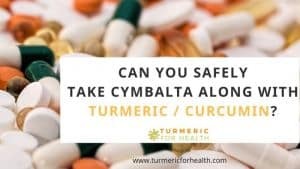 To the best of our knowledge, there have been no scientific reports of interaction occurring between curcumin and Amlodipine. 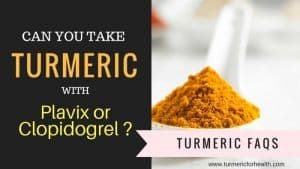 The possibility arises due to the fact that Amlodipine is metabolized in the liver by the enzyme CYP3A, and turmeric can affect the activity of this enzyme. 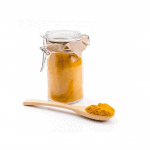 However, a 2007 study  showed that curcumin largely affects the intestinal enzyme and not the hepatic enzyme. This, along with lack of interactions reported in the literature, is most likely indicative of no interactions between turmeric/curcumin and Amlodipine when they are taken together. 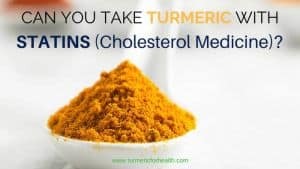 Due to the evidence pointing at an interaction between the two, it is recommended to avoid taking curcumin supplementation along with Losartan. 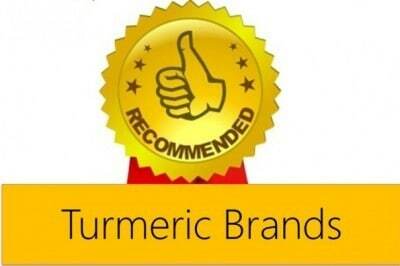 Regular, dietary intake of turmeric need not be stopped as it contains very little amount of curcumin. 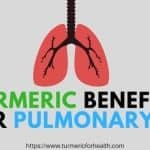 In comparison, Amlodipine and curcumin can be taken by a hypertensive, but to further eliminate the chances of any untoward effects, one can take these at different times, with an interval of a few hours. 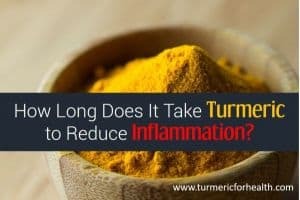 If you have any other queries on turmeric or want to share your experience with it, please feel free to drop a line in comments and we will try to answer it. I take 25mg of Losartan daily for high blood pressure. 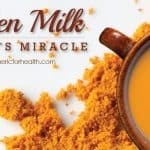 I ordered a supply of Advanced Turmeric, will this be an interaction problem? Please advise when you can. Can I take circumin whilst taking a small 25mg dose of losartan?